Making healthcare decisions can be difficult. It is our policy to provide free consultations for patients that are interested in acupuncture, spinal decompression, LASER pain treatment, chiropractic or other services we offer at the clinic. This is your opportunity to sit down with Dr. Kestner, explain your health condition, and ask about what options might be available. Dr. Kestner listens to you, asks questions, then makes suggestions about what options might be recommended. You are free to ask any questions about the procedures, costs, insurance coverage, outcomes or any other issues. When you have information about the potential treatments, it is easier to make an informed decision. 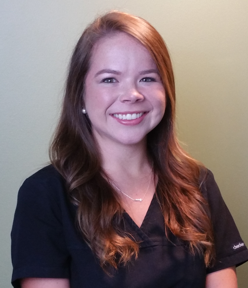 One of the hallmarks of our Murfreesboro clinic has always been the friendliness, courtesy and professionalism of the staff. These highly trained assistants work with you to provide timely appointments, accurate insurance and billing services, effective therapy and rehab. You won’t find a better support staff anywhere. We know your time is valuable, and we work to stay on schedule. Unlike many offices, we anticipate that there might be schedule interruptions such as emergency visits during the day, and plan accordingly. We are not surprised by the unexpected! We are focused on exceptional results. 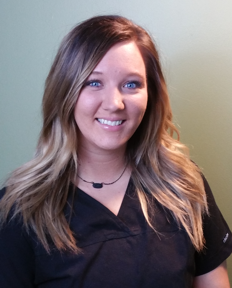 We work to offer the highest quality care possible provided by a highly trained doctor and clinical staff with an exceptional reputation for providing safe, effective care. Our clinic constantly invests time and resources into updating treatment protocols, equipment, technology and methods. For example we recently updated the practice to expand our highly effective Non-surgical Spinal Disc Decompression (NSDD) treatment suite. This specialized treatment protocol is one of the most advanced treatment approaches for spinal discs and spinal degeneration in the world. You will not find a more comprehensive non-surgical spine treatment center in the area! There really is nothing as valuable as clinical experience. 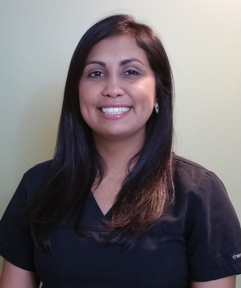 You simply will not find a more experienced chiropractic physician in this area. 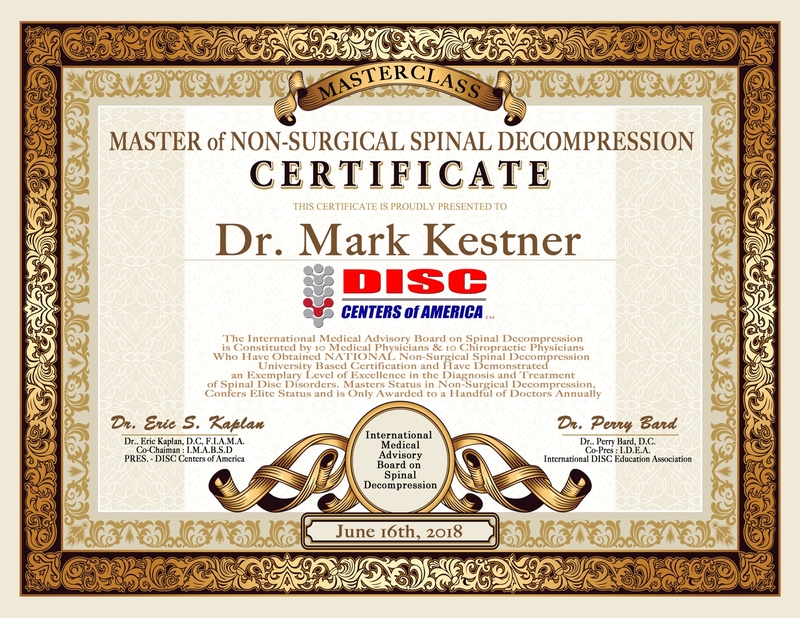 Dr. Mark Kestner has been a leader in his profession for many years. Since 1988 he has seen thousands of patients with a very wide range of conditions. 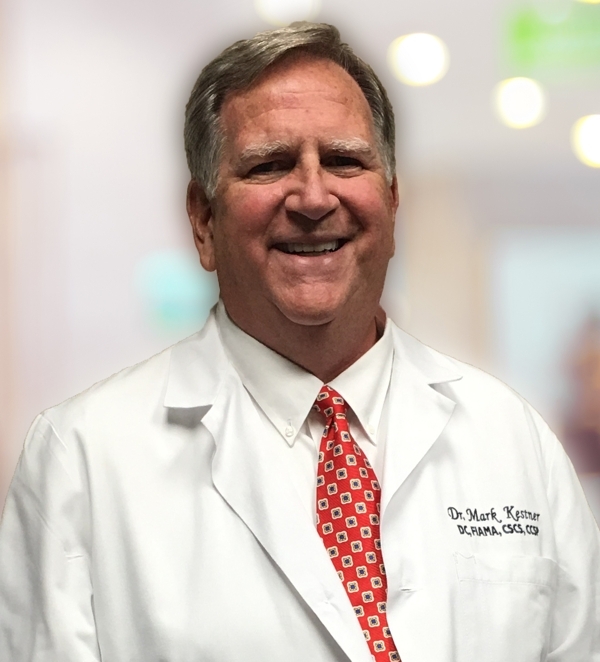 Dr. Mark Kestner is happy to work with other medical professionals including your primary care physician or other specialists. Non-surgical Spinal Disc Decompression, acupuncture, LASER pain treatment and chiropractic care are complimentary to traditional medical care, not a substitute. Although we recommend you work to maintain your health in ways to avoid the need for medical or surgical interventions, we do recommend all our patients have a relationship with a primary care medical doctor.